Tim Schantz has over twenty five years' experience specializing in corporate and real estate transactional matters, with the last twenty years focused on the golf and leisure sector. A licensed attorney, he received his B.A. from the University of Colorado and his J.D. from the University of Kansas. 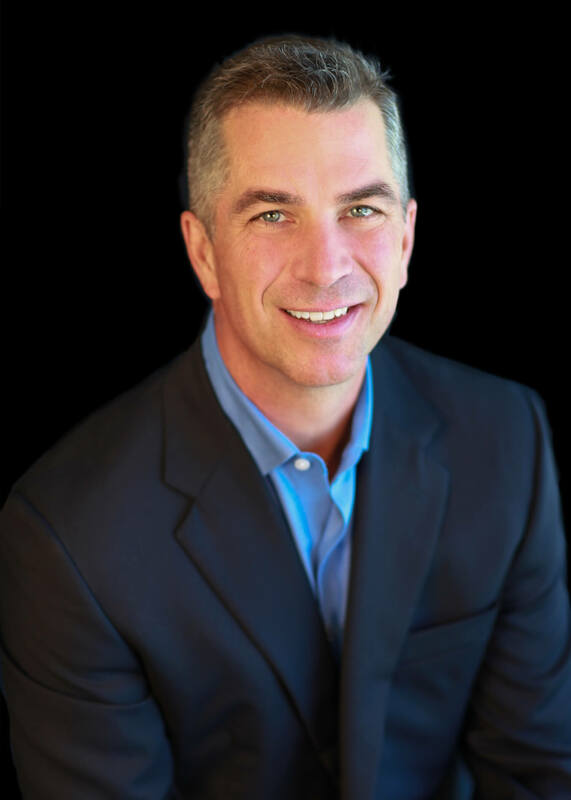 Prior to joining the Company in 1998, Schantz spent five years in the California offices of the international law firm Latham & Watkins, followed by three years as Vice President, Senior Corporate Counsel for the Phoenix based lodging company, Doubletree Corporation. Schantz serves on the Company’s senior executive team and has responsibility for helping to guide all aspects of the Company's general matters and strategy.